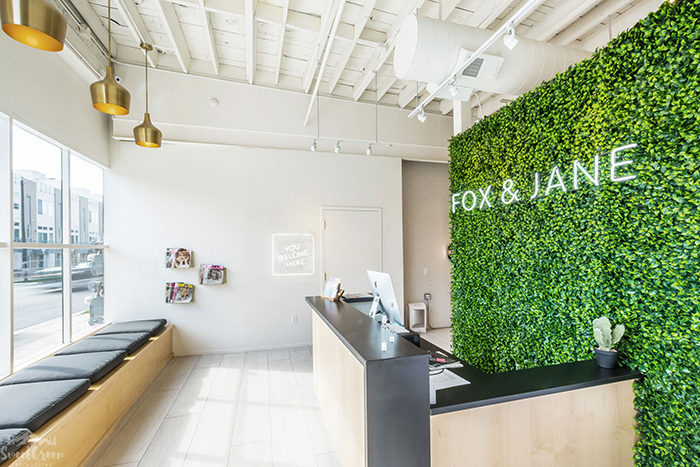 We opened our doors to this location in 2018, making it the newest addition to our fox family! 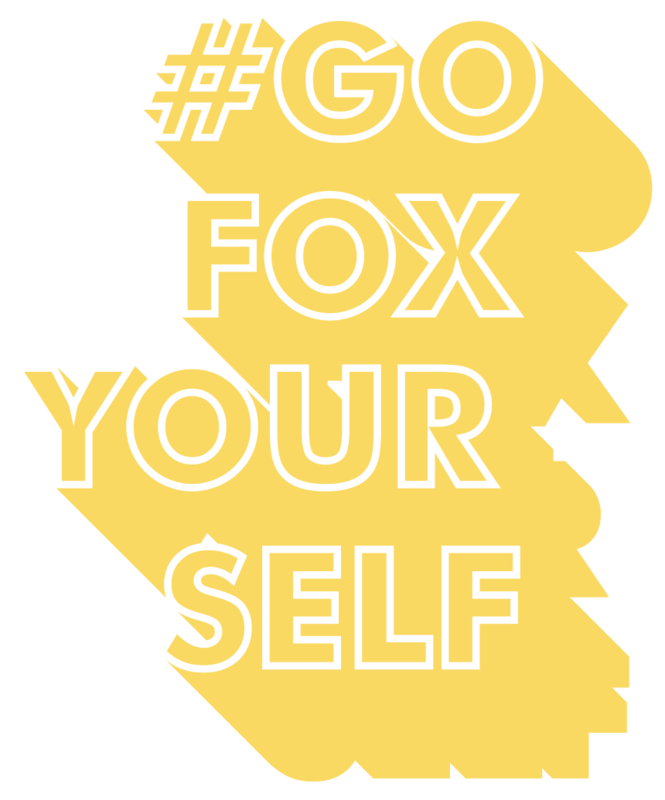 These foxes may be fresh to our culture, but not to the industry! 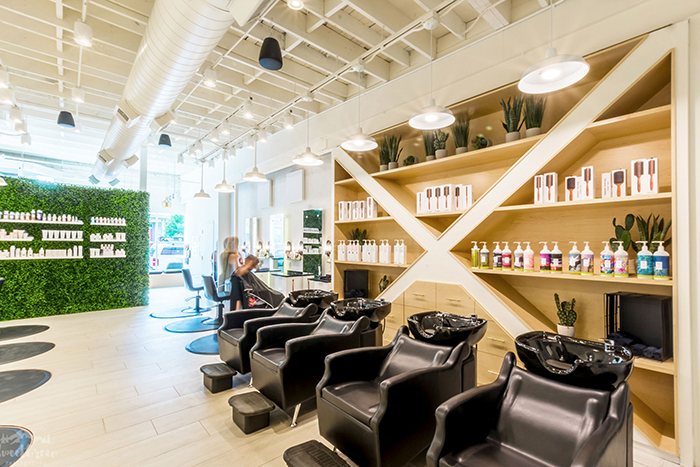 Like it’s sister location in the Springs, they’ll show you how to kick back and relax while they work their hair magic! Denver has finally made its way on the map as a big city! It offers the perfect balance of nature for hiking and getaways, while keeping a hip, urban city vibe. That’s how we knew Denver will welcome the Fox Family with open arms. 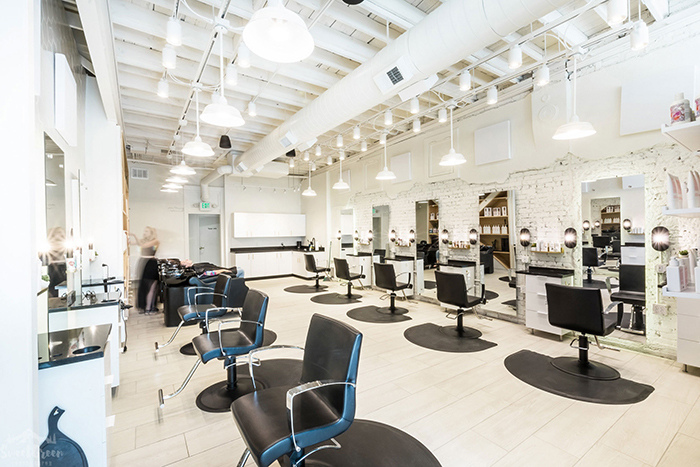 Come by our salon for a perfect way to end your day!